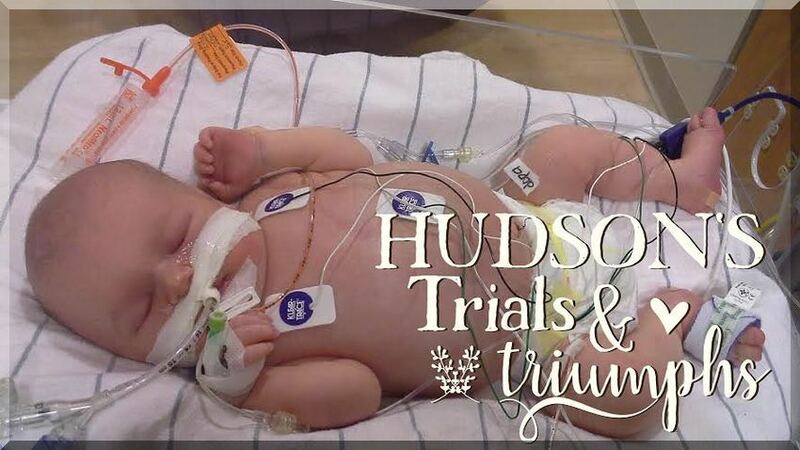 Hudson's Trials and Triumphs : Hudson Transplant Evaluation! Hudson's transplant evaluation has officially been scheduled! September 27-29th we will be spending 3 days at Cincinnati Children's Hospital with roughly 14 appointments in all. 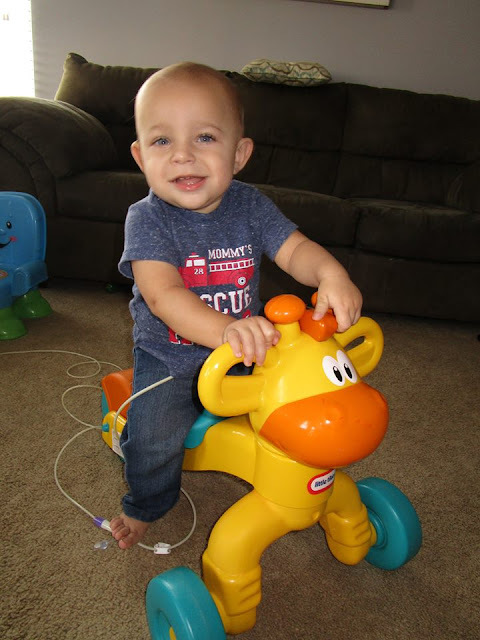 Hudson must go through a full evaluation to see if he is a candidate for transplant, is healthy enough to have the procedure, and to see if a transplant will truly be the best thing for him. 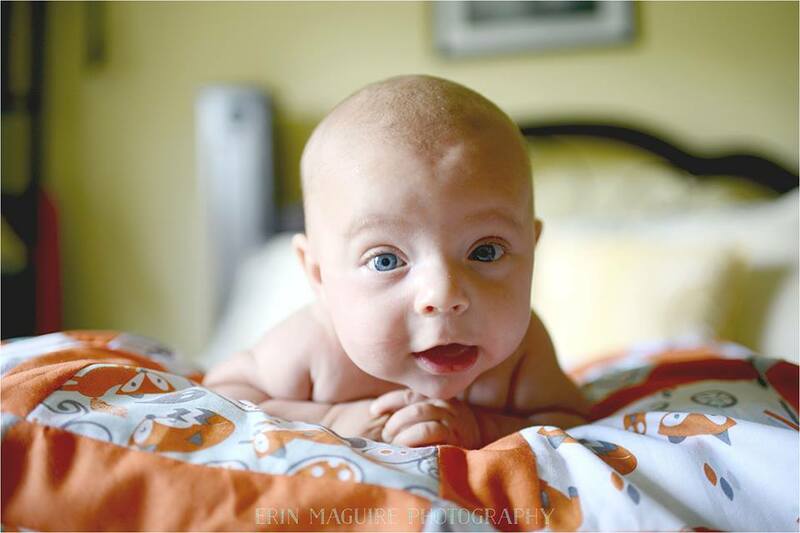 Please keep Hudson, and both Bryan and I in your prayers as we prepare for these 3 days and all that these appointments will entail. Call From Cincy Children's Hospital!